Is the Nikon B700 good for Street Photography? 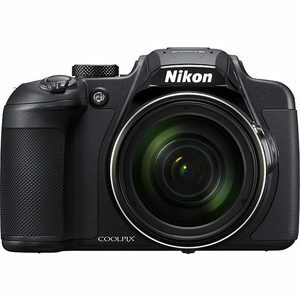 Nikon B700 has a score of 75 for Street Photography which makes it a GOOD candidate for this type of photography. Nikon B700 will satisfy most of your needs, but if you are looking for a camera that is even better suited to Street Photography, we recommend you to check the Alternative cameras at the bottom of this page. Compactbody of Nikon B700 is a good combination of relatively small size and good handling camera, without giving the impression of a professional camera. Nikon B700's small sensor struggles in low light situations compared to larger sensors.